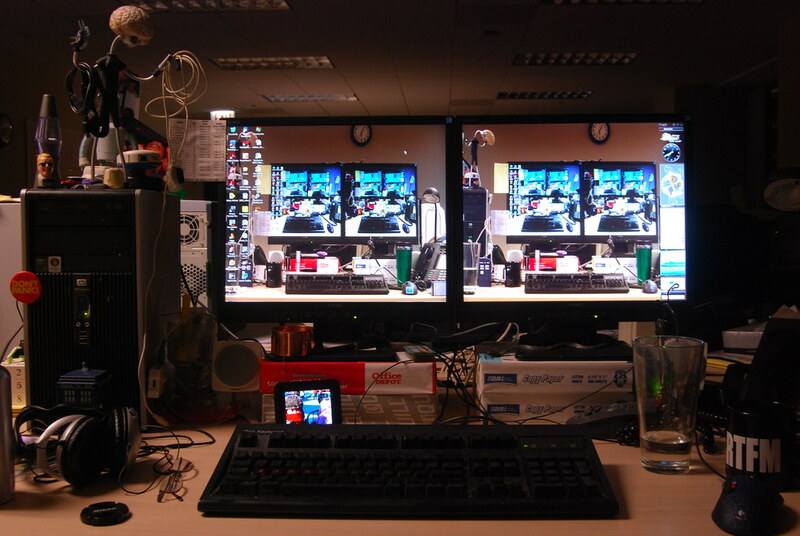 What does the top of your desk look like? 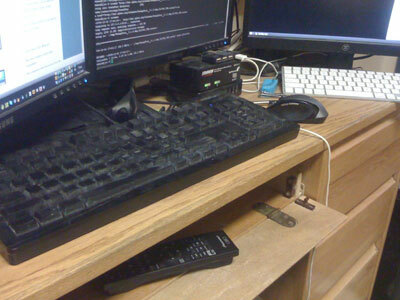 Many thanks to @Zanneth for sending this picture of his Das Keyboard Ultimate on his desk! Many thanks to those who sent in a photo of their Das Keyboard on their desk! 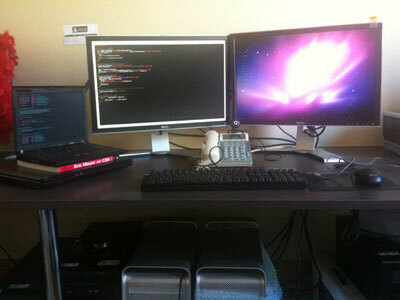 Check out Lance’s setup! It looks like it’s at work; his co-workers must be jealous! I think MSgtSimon wins the honor of the “most loved” Das Keyboard! He’s got a pretty cool setup too. Check out Trung’s setup! He wrote to us: “Thanks Das Keyboard, it does save my finger[s] after hours [of] coding. Please find attached the photo of my beloved DK.” Thanks Trung! If your desk has a Das Keyboard on it, send me a picture and I’ll post it! Previous Post: Is Das Keyboard Das Solution? Next Post: Have you heard about the new Das Keyboard “Model S”?